How do I send a refund request? If you have a positive balance in your YOYBUY account and would like to withdraw it, you can send a refund request. Please click “Withdraw money” after you log in. Fill out the form and submit it. when it is less than 2 months since the payment has been made successfully. 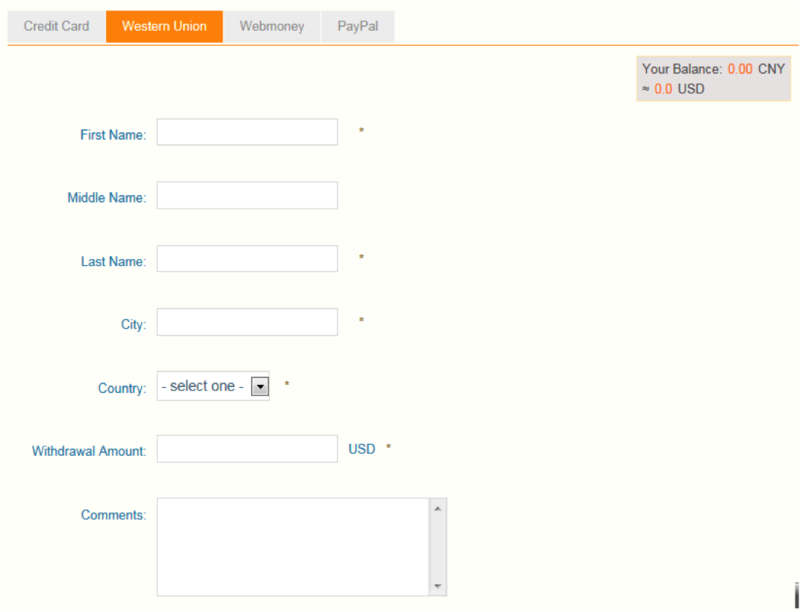 words, you should cover the PayPal transaction fee of 0.3 dollar in this refund. Note: The refund will be shown in your account within 7-15 business days. Note: Transaction fees will be automatically deducted from the amount you had requested. Note: After refund, our accountant will email you the MTCN. 1. Refunds are delivered within 3 working days. 2. Please note that you are responsible for bank transfer fees. When should I expect a refund? 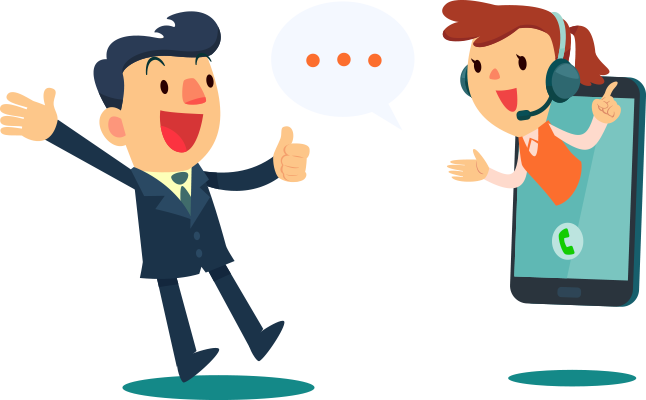 If the item you want cannot be bought (out-of-stock, illegal, etc) or has problems (damaged, incorrect, etc), we will inform you the reason and credit money to your YOYBUY account directly and immediately. How do I check my refund records? You can go to “My Account History” to view all the details. There, you can view the balance of all your account and the conversion between USD / CNY. If you want to check your refund history, you can click “My Refund Records”. 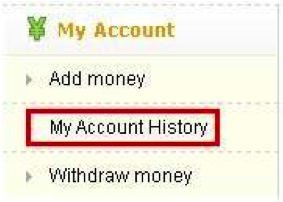 Note: There are five kinds of statuses in "My account history": Payment, Recharged, Refund, Withdraw, and Deductions. Payment: You have paid the items you want. Recharged: You have added money to your account. Refund: When the items you wish to buy is out of stock, or have been deleted after you submitted payment, YOYBUY will refund you the money for those items. Withdraw: You have withdrawn money from your account. Deductions: If the price of your purchased items changes after you have submitted payment, we will either charge you directly from your account, or refund you money. However, this situation is highly uncommon. When should I get a refund if the Taobao seller is always offline? YOYBUY will refund you if the Taobao seller is offline for 3 days after you submit payment. Note 2: YOYBUY will refund you within 3 working days. Note 3: Webmoney refunds will be completed within 24 hours. Other methods will take about 3 working days.